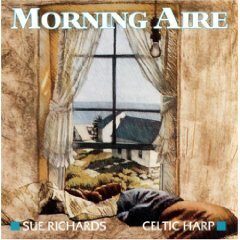 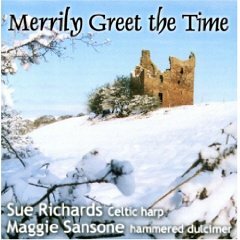 The evocative power of the Celtic harp has no greater genius than Sue Richards who was called "one of America's brightest stars" by the folk magazine, Dirty Linen. 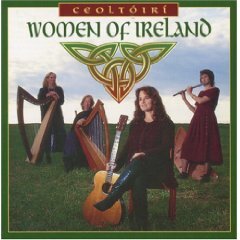 She has performed for President Bill Clinton at the White House, is a multi-Wammie winner, four-time National Scottish harp champion, teacher and adjudicator in harp competitions nationwide, and member of Ceoltoiri and Ensemble Galilei. 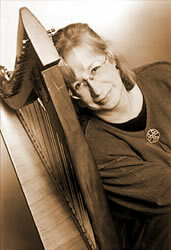 Her second recording, Morning Aire, won the coveted Wammie Award for "Album of the Year." 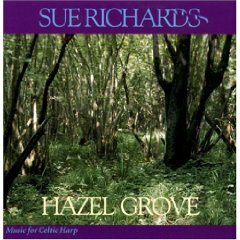 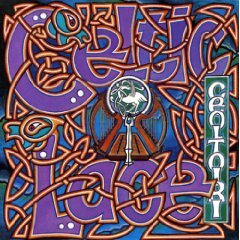 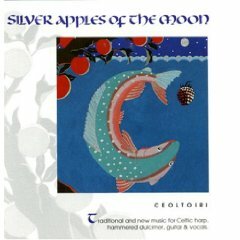 "One of the best musicians on the Celtic harp from either side of the Atlantic."